(Pronounced "UGH") Published just this once, as its official mouth­organ, by the American Delayed Kick League, Ltd., Zrnp-Xaboflsky Vfplxice, Pffft. The American Radiator Delay League is a national non-professional association of radiator delayers, bonded for the more effective delaying of hot-water and steam radiators as may be found from time to time to be in the public interest, convenience or necessity; to advance the art of delaying radiators; for the maintenance of radiator fraternalism and a high standard of delaying amongst radiator delay-men; and to keep the public delayed-radiator conscious as may promote more and better delays to bigger and better radiators . 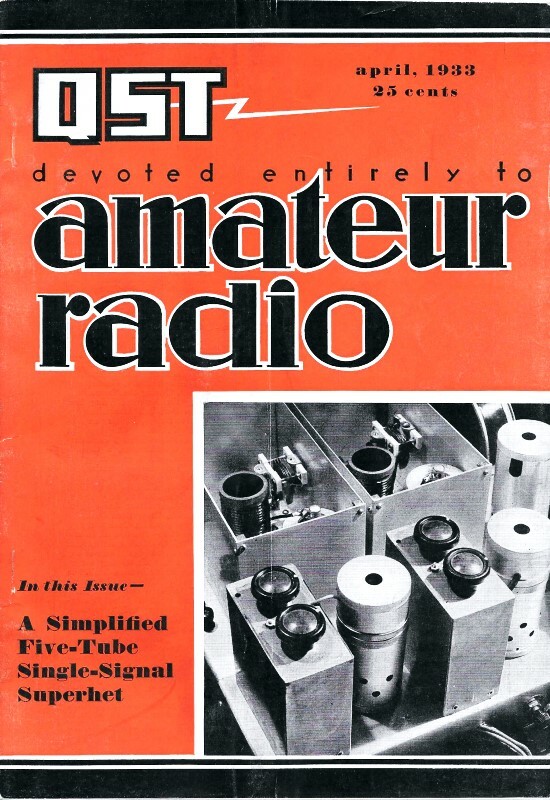 "Of, by and for" the delayer, it numbs within its ranks practically every worth-while amateur delayer who ever successfully delayed a radiator, and has a history of glorious achievement as the radiator-bearer amongst delayed amateurs. Inquiries regarding membership are solicited. Ownership of one's own radiators is not a perquisite, but a bona-fide interest in delaying same is an exquisite qualification. Address all correspondence to the Chief Pipe-Bender at Omponpanoosuck. Hellion X-Ray Landslide, (Secretary, A.R.D.L.) Editor-in-Chief and Pipe-Bender-in-Chief; Big Chief Bender, chief bender; Frank Lee Nertz, Most Potent Delayer; I. M. Too, First Assistant Director of Delays; Hooie Loober , Director of Public Inconvenience and Stoppages; N. Whatinhell, Head Degilder; A. Punk Sigg, Vice-Strawboss in Charge.